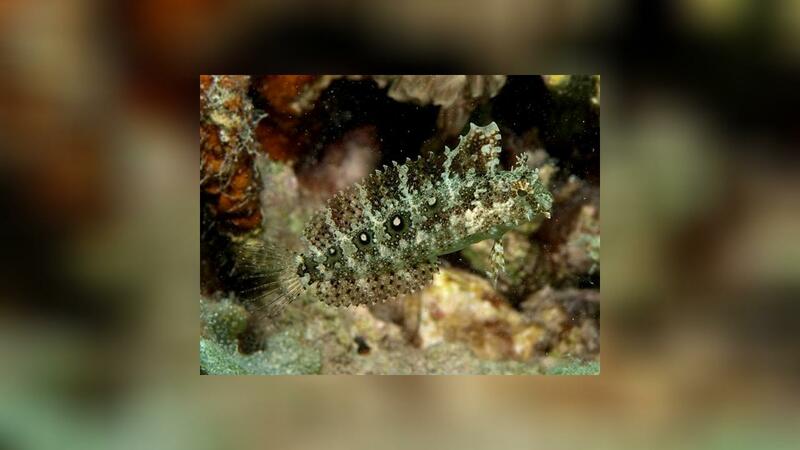 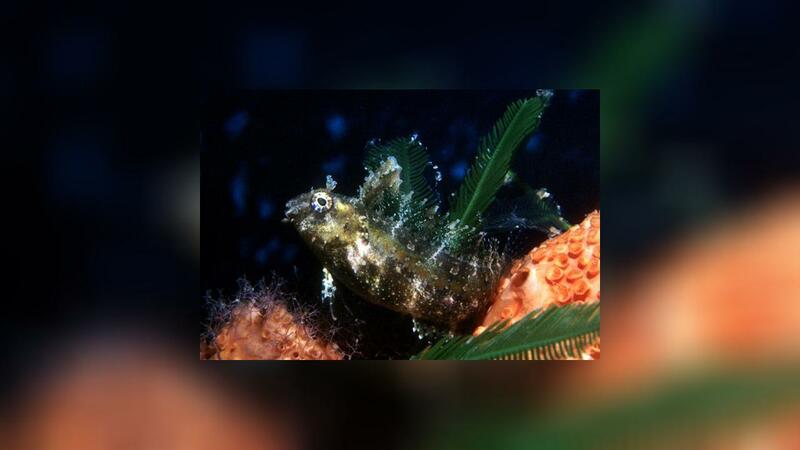 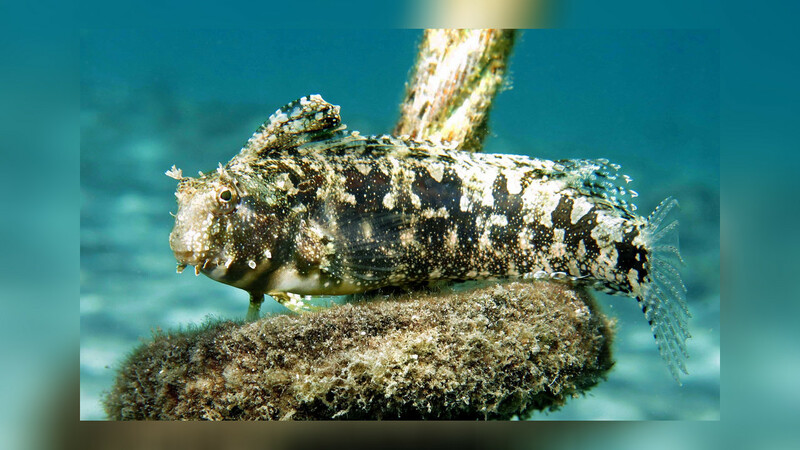 This blenny lives on sandy areas and algae meadows in the ocean. 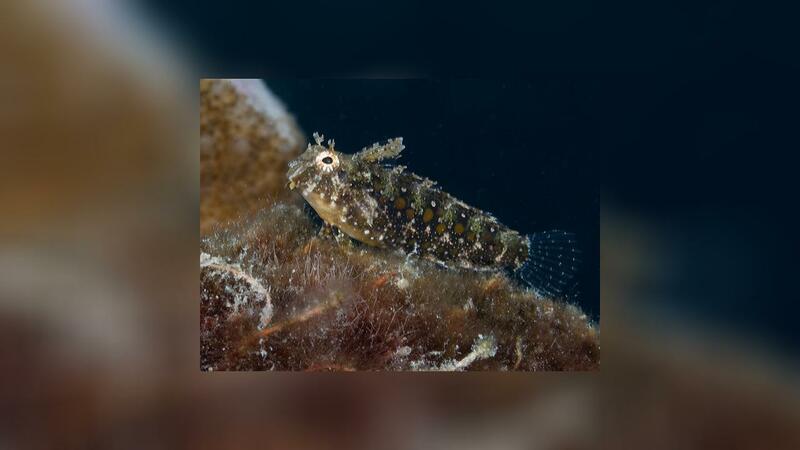 He likes a similar habitat in the tank. 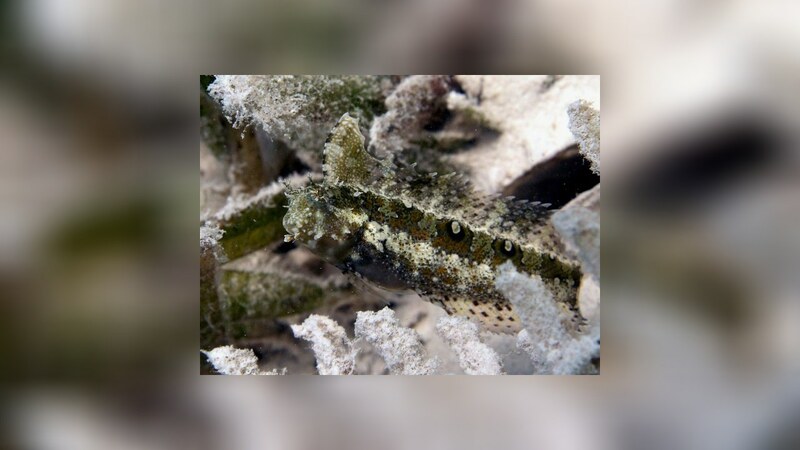 Will be shy when he is kept together with fishes which are not as quiet as he is.